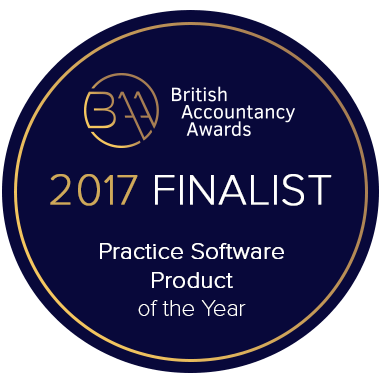 The UK's leading software business dedicated to producing the UK's only compliant App solution for accountants and bookkeepers. Finally a proven way to launch your own custom App, in your brand and design at a great price. We take the complex and expensive and make it simple and affordable for firms of any size. 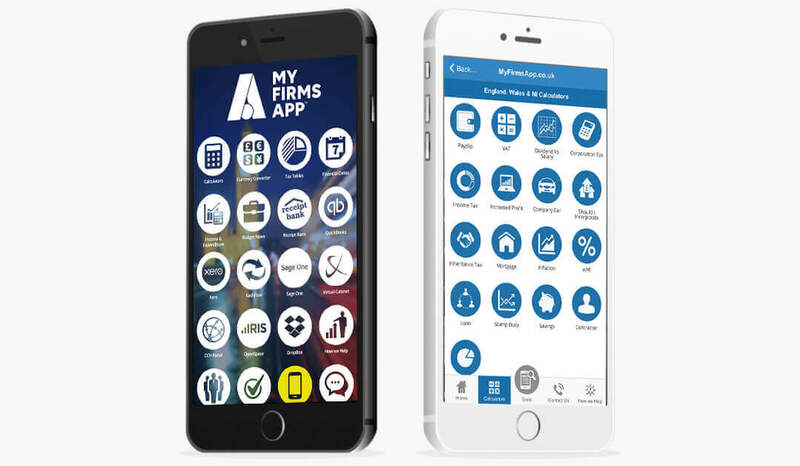 Giving your firm your own, personalised App for your practice to give away to your current and future customers. Available on their smartphones and tablets 24/7, 365 days a year. And all updated, managed and looked after by us. 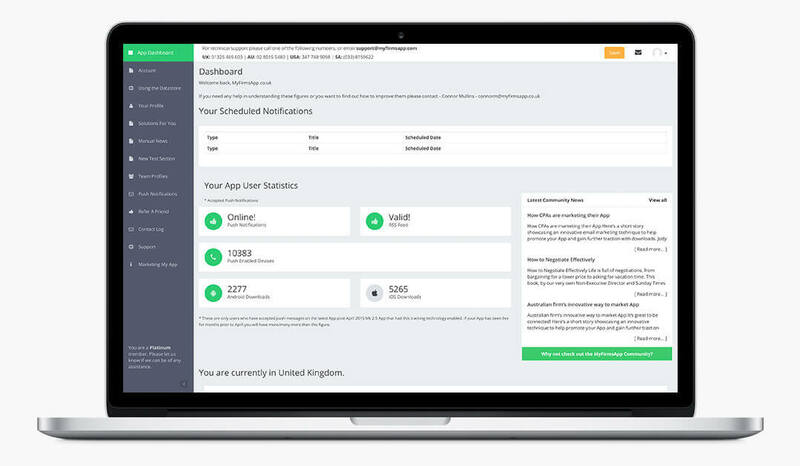 Just imagine what your clients (and staff) will think when you launch your own App live on the App stores. Its going to make you stand out, differentiating your firm from others. Its going to show how much you care, prove you are thinking about your clients and their changing habits. Plus its going to help you engage, connect and communicate with them in incredible ways using really cool tech. 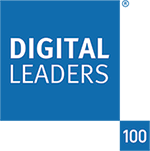 As the worlds leading supplier of Apps to professional firms we have built more Apps than anyone else, and provide the only compliant solution. That comes with our global price promise and 24 hour customer care. We're not interested in trying to convince you to buy an App or to try and sell you something. The product speaks for itself! 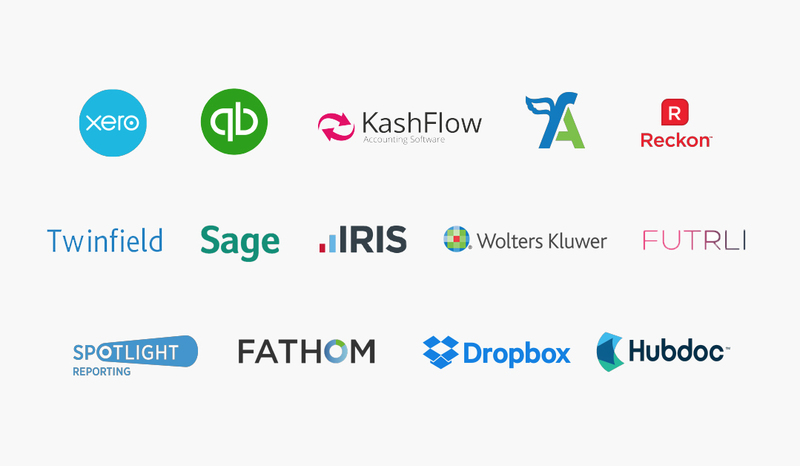 If you choose MyFirmsApp you become part of the family, a global community of awesome accountancy firms supported to by a world class team. 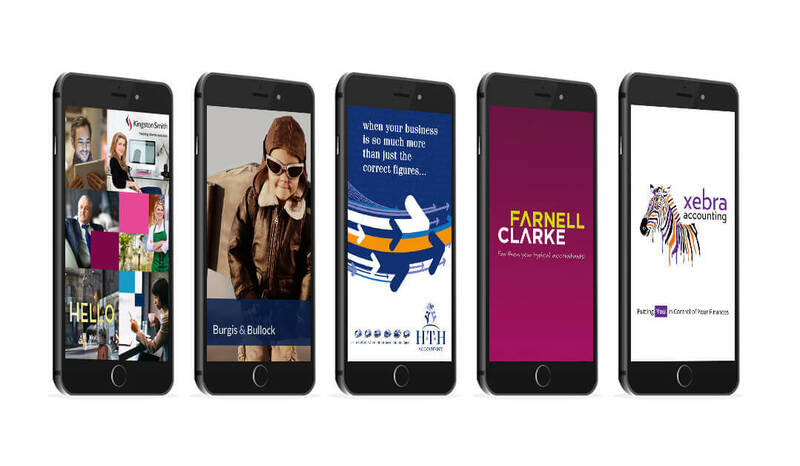 Available to help you at every stage of your App project and ensure your firm becomes even more successful. Why not download a demonstration version of the App for free? A chance to gain instant accesss to the solution, try it for yourself and test the tools, data, features for yourself. The only way you can bring everything together in one sensible, centralised place. Making it really easy for your clients to access the tools and systems you offer, whilst protecting your brand and future proofing your firm.